If Judd Hirsch’s Alex Rieger had been a member of a military death squad, he would be the spitting image of Harvey Magallanes. Rumpled and sad-eyed, Magallanes is haunted by ghosts from his past. When one of them unknowingly steps into his cab, he hatches a scheme to rectify an old wrong. From that point on, nothing goes right in Salvador del Solar’s Magallanes (trailer here), which screens during the 2015 Toronto International Film Festival. Despite his remorse, everything Magallanes does reminds him of his tour in Ayacucho. He shares a cab with his old gung-ho comrade Milton and serves as the volunteer driver of their former Colonel, whose memory has been lost to the ravages of senility—heavy-handed metaphor alert. Then one day, Celina hails his cab. While still a pre-teen, the Colonel abducted her during a raid held her as his personal concubine for months. Clearly, she made quite an impression on Magallanes, but she does not recognize the now bearded and graying former commando. Discovering her desperate need for money, Magallanes hatches a dubious scheme to blackmail the Colonel’s prominent son with an incriminating photo of his father. Of course, the entitled Augusto is not about to take a shakedown lying down. Yet, it is Magallanes, his father’s trusted driver, whom he entrusts to coordinate the entrapping pay-off with the police. Magallanes has the makings of a crackerjack noir, but del Solar is too preoccupied with old score-settling to maintain the tension of the first extended cat-and-mouse sequence. There are just too many scenes of Magallanes stewing like Raskolnikov in his garret. The film’s version of the truth is also highly selective. Even though the Peruvian Truth and Reconciliation Commission was clearly biased against Alberto Fujimori (or “Chinochet” as his critics racistly referred to him), it admitted far more atrocities were committed by the Maoist Shining Path and MRTA terrorists. Needless to say, you wouldn’t know that from del Solar’s screenplay. 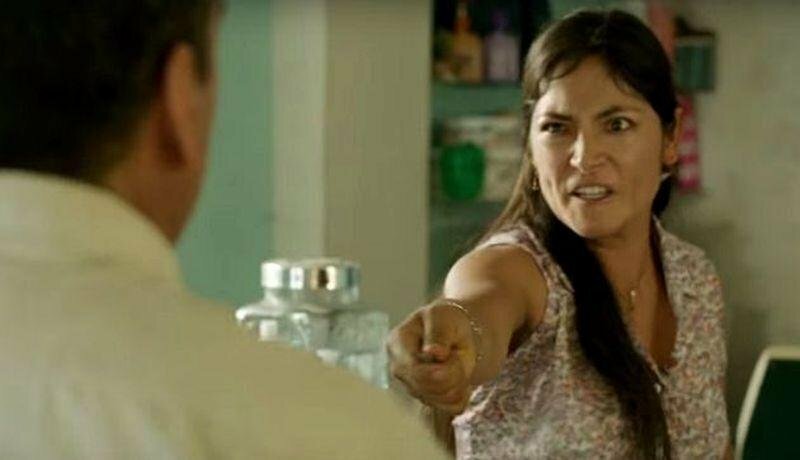 Still, Damian Alcazar broods like a champion as the titular cabbie and Magaly Solier has a truly haunting screen presence. The decision to not subtitle Celina’s big climatic speech in her indigenous Quechua is also oddly effective. There are inspired bits distributed here and there throughout Magallanes, but the whole is just too clunky and blinkered in its perspective. Frankly, del Solar was better represented last year at TIFF with his work as the lead actor in Javier Fuentes-León’s The Vanished Elephant. 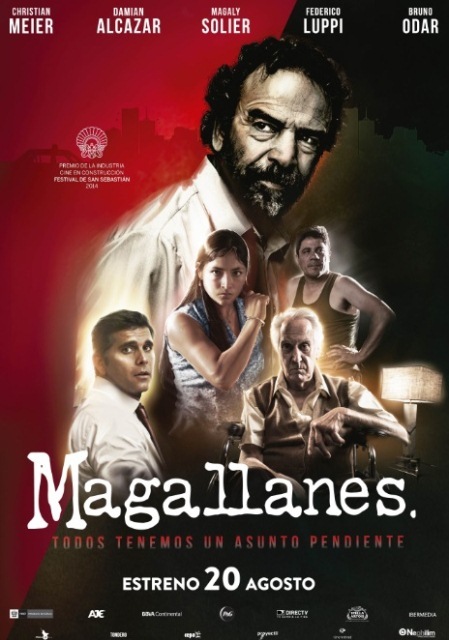 A disappointment overall, Magallanes screens again today (9/17) and tomorrow (9/18) at this year’s TIFF.